House of Trump, House of Putin offers the first comprehensive investigation into the decades-long relationship among Donald Trump, Vladimir Putin, and the Russian Mafia that ultimately helped win Trump the White House. It is a chilling story that begins in the 1970s, when Trump made his first splash in the booming, money-drenched world of New York real estate, and ends with Trump's inauguration as president of the United States. That moment was the culmination of Vladimir Putin's long mission to undermine Western democracy, a mission that he and his hand-selected group of oligarchs and Mafia kingpins had ensnared Trump in, starting more than twenty years ago with the massive bailout of a string of sensational Trump hotel and casino failures in Atlantic City. Craig Unger is the New York Times bestselling author of House of Bush, House of Saud; Boss Rove, and other books. 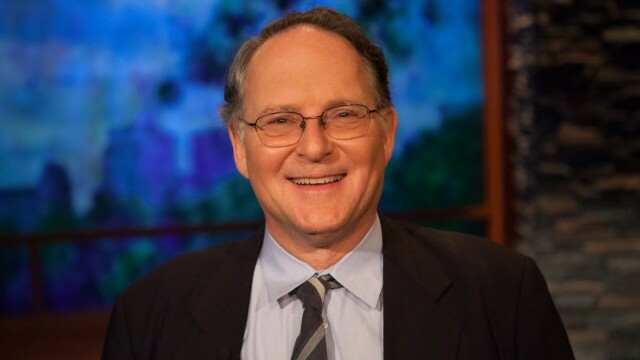 The former editor in chief of Boston Magazine, he has written for The New Yorker, Esquire, The New York Times, and many other publications, and is currently a contributing editor of Vanity Fair magazine. A graduate of Harvard University, he has appeared as an analyst on dozens of broadcast outlets. He lives in New York City.